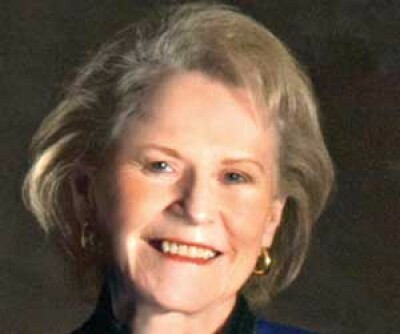 Dr. Anne Lamb Matthews, a Florence native, the first woman to be named Vice President of Rotary International, and the first woman to serve on both the Rotary Foundation Board of Trustees and the Rotary International Board of Directors, was named a 2019 Distinguished South Carolina Public School Graduate. 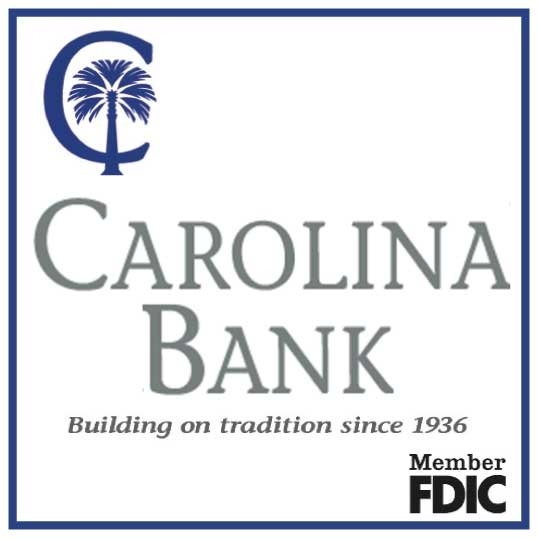 The South Carolina Foundation for Educational Leadership, South Carolina Association of School Administrators’ (SCASA) non-profit arm, hosted its third annual gala to celebrate the impact of public education and how it contributed to the personal careers and achievements of the six honorees. Lou Kennedy, Lexington District One graduate and president and CEO of Nephron Pharmaceuticals Corporation; and Dr. Anne Lamb Matthews, Florence District Three graduate and international advocate for humanitarian issues. Dr. Karen Woodward, a district superintendent for over 31 years in Union County Schools, Anderson District Five, and Lexington District One who has been recognized nationally by the American Association of School Administrators (AASA) with the 2014 Women in School Leadership Award. You can support the SC Foundation for Educational Leadership by purchasing a heart at scleadershipfoundation.org to celebrate, thank, or honor someone who has helped write your story. Funds raised from the gala and the sale of hearts support the Foundation’s school leadership development programs.